Don’t you just LOVE animal prints?! Me too,guilty as charged! 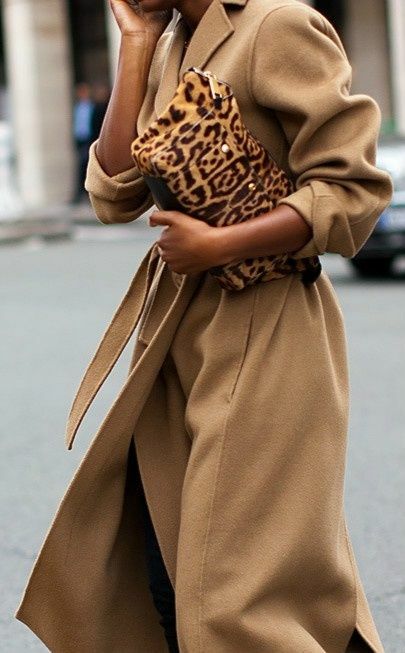 For my money there is nothing and I do mean nothing that really elevates your outfit up a style notch faster than adding a pop of animal print to your outfit. 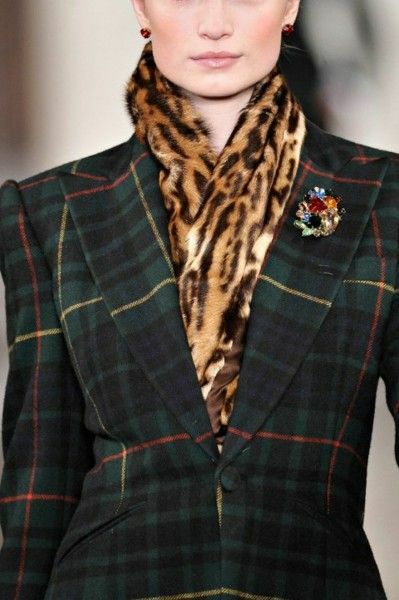 Now I just want to mention before going any further that being the animal lover that I am …when it comes to any type of animal print faux is the ONLY way to go but the good news is that faux looks fabulous. 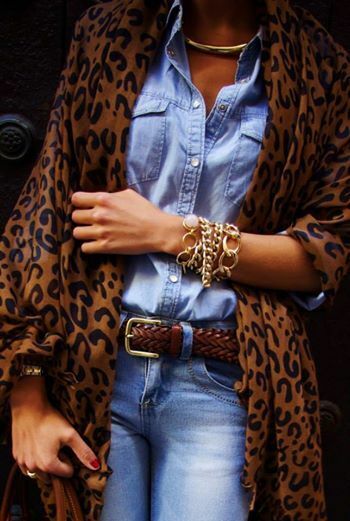 Here are a few style ideas to inspire and always remember that leopard is a neutral so you can pair it with anything,denim, plaids, prints “other” neutrals-the animal print is truly a style staple.